I am always looking for simple, fun ideas to get my kiddos engaged in graphing! 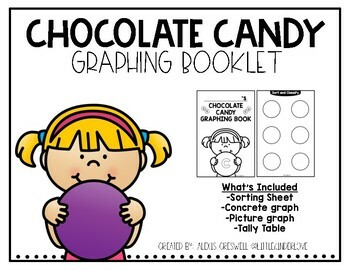 What a better way than using chocolate candy to conclude your unit to show concrete graph, picture graph and tally table! 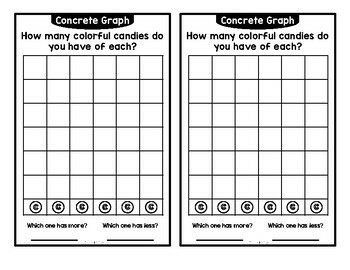 I simply use one mini size pack and have the kiddos show how to sort and classify, show concrete graphs, picture graphs and tally tables using the same information. There are different questions asked for each graph.